The Golden Triangle is a very desirable area in east Boca Raton, Florida, having gone through a major Renaissance in recent times. Seeing the value in its location, developers have purchased homes in the area, knocked down the original 1950s homes and then replaced them with massive, ultra luxurious estates with a flare for modern architecture. It's really a site to be seen. Ironically, the area that makes up the Golden Triangle is not a triangle at all, but there is one thing is for certain: Its situated on prime real estate! 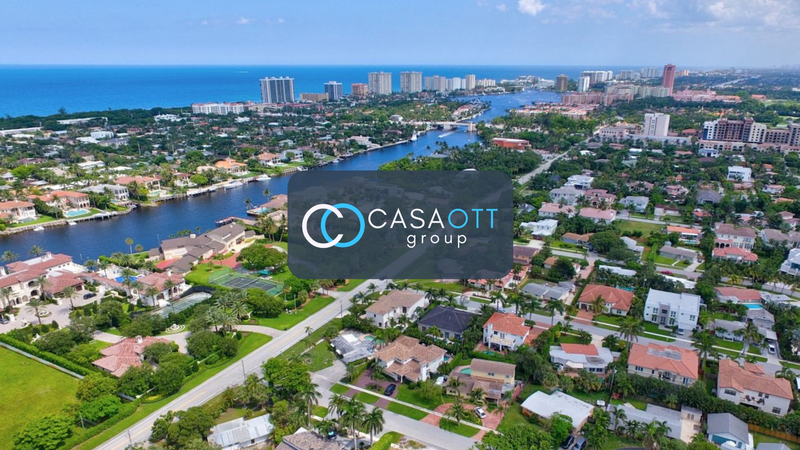 Nestled between Federal highway and the intracoastal, this land's value lies in its proximity to the beach, Mizner Park as well as the world renown Boca Resort. Residents who have owned for several years have seen an absolute boom in their home values, seeing triple digit returns on their investment!